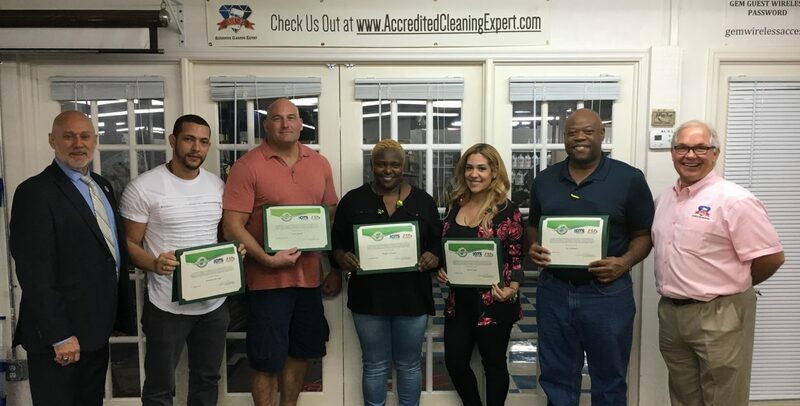 As professionals in the cleaning industry, we use water in many cleaning processes and many individuals may not realize that there are ways we can alter water to clean better. The concept of “Making Water Wetter” has been an age-old idea. While not trying to be too complicated, water has a property called “Surface Tension”. Surface tension may slow down the cleaning process because the water does not wet the surface, but remains on the surface. This is why water will bead up on a smooth surface. Surfactants reduce the water tension. Surfactants are generally soaps. Surfactants perform other important functions in cleaning, such as loosening, emulsifying (dispersing in water) and holding soil in suspension until it can be rinsed away. The power of Hydrogen (pH) refers the level of acidity or alkalinity of a solution. pH uses a scale of 0 to 14 to measure the pH. 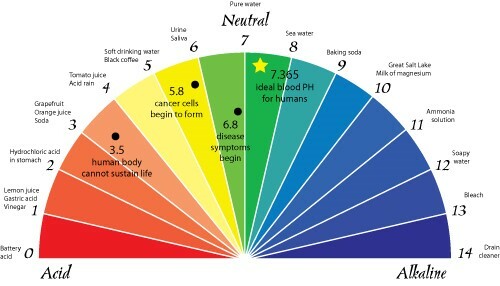 Water is ‘neutral’ at a 7 ph on the scale. Below 7, the solution is more of an acid. Above 7, the solution is considered an alkaline. Strong acids and alkaline are more likely to emit volatile organic compounds (VOCs), which are yet another concern for those in the cleaning services. Cleaning experts have long argued, that prolonged exposure to VOCs is a known health hazard. pH will always be a factor in cleaning, and like many things in life, the most concerning are the extremes that may be adopted in the cleaning program. All product labels have the pH levels identified as part of the safe handling of cleaning products. Oxidizing Reduction Potential (ORP) refers to the Oxidation Potential in which water may be altered, or improved for cleaning and sanitizing purposes. ORP refers to the power of a liquid to oxide (destroy) potential contamination. As you can see in the chart, ORP is currently an important measurement for numerous water applications. Oxygen can turn iron to rust, turn copper green, or cause wood to age. This happens every day in nature, but begs the question, “What happens if we can flood the target area with billions of oxygen atoms?” Oxidizers are powerful sanitizers because they quickly attach to the outer membrane of bacteria and virus, causing the protective skin to fall apart. This is yet another way to make water, work better. When applied in a pressurized stream, water can strip and remove many surface contaminants. Using engineered water in a pressurized stream, such as in no touch cleaning systems, carpet extraction units and many more, the water and oxygen together are an unbeatable duo. Everyone should know a great deal about water temperature, cleaning products, and water pressure. What we may not know much about is the application of engineered water to the cleaning and sanitizing process. The restroom cleaning area of the Academy is finished. It has been a long process, but it has come out well. Next week, the ISSA Master Certification class will be the first to be able to utilize this new addition. We will be teaching ‘Best Practice’ methods for not only hand work, but touch free cleaning as well. Did you know that in the last quarter of 2016, there were new laws passed regarding Baby Changing Stations, or BCS? We will be teaching the new methods for processing these stations as well. “Restroom -Tile – Grout Cleaning”. Check here for this class coming soon.